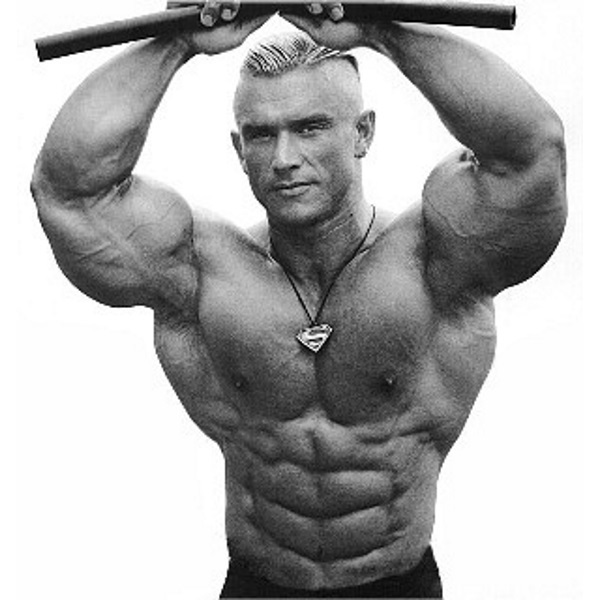 Lee Priest the champion bodybuilder who competed on the Mr Olympia a few years back had already a crazy big physique when he was only 21 years old. There are definitely not many 21 year olds that have the kind of a physique Lee achieved. Watch the video below were Lee Priest poses to astonished college students.